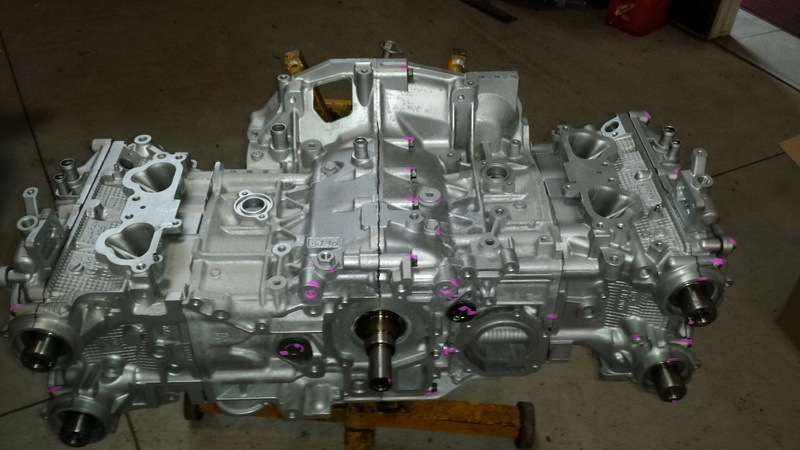 2006-2014 EJ255 Subaru Impreza WRX re-manufactured long block. Our long blocks come without exterior accessories (Intercooler, turbo, water / oil pumps, etc.) and are backed by our Remanufactured warranty. These blocks are built to last. We do require a $500 core Charge. Core fee is refunded once core is returned.